Lochiel Print's catalogue printing services are for businesses of all sizes. We offer professional service and great quality. With years of custom printing experience, our print experts are here to help you every step of the way. At Lochiel Print, we provide the best catalogue printing services at an affordable price. Knowing the desired quantity determines what type of printing press is best suited for your particular catalogue project. If you only need 150 copies of your catalogue, it might be more cost effective to produce it on a digital printing press. For 500 to 5,000 copies it will be better suited on a sheet fed offset press. Offset Printing for best quality Offset printing does have longer setup times than digital, but it produces excellent printed results. It is ideal for large page counts and larger print volumes. As more customer communication moves online, there’s a temptation to use small-run digital presses to minimize printing run sizes, but it’s potentially dangerous for your brand. Digital presses vary widely in quality. The best digital presses aren’t far off the quality of offset, but the average digitally-printed piece is of noticeably lower quality than an offset piece. Too, the pricing for multi-page digitally-printed work becomes more expensive than offset as volumes go over 250-500 units. Digital Printing for flexibility and speed Digital printing offers a fast turnaround for your catalogue project and a print quality that is often perfectly acceptable for your purposes. Its greatest asset is you can print short-run copies to match your budget, and to allow for the ability to change content moving forward and not be stuck with unusable collateral. 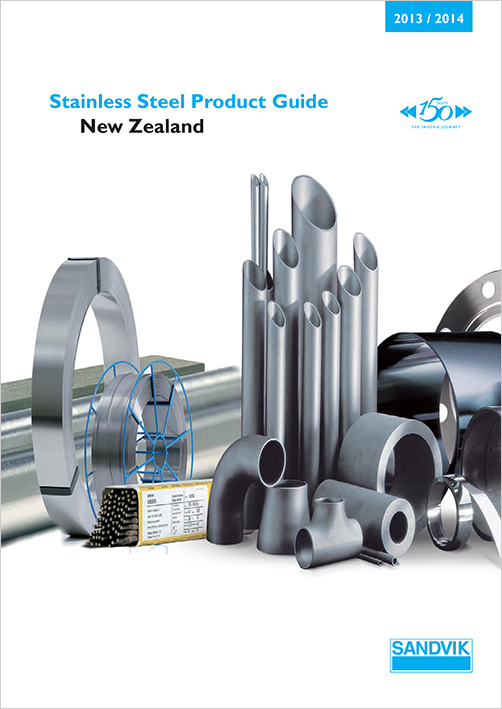 Standard catalogue dimensions – such as A4 and A5 – are more common and thus generally more economical to produce. Catalogues with a low number of pages – say 60 pages or less – can generally be bound with the Saddle Stitch binding method. This economical method uses staples to secure the pages into book form. Page counts too great for the Saddle Stitch binding method are usually bound with the Perfect Binding method. The Perfect Binding method uses glue to fasten the pages into the cover and can accommodate very thick catalogues. This method also produces a flat spine which can be printed upon. Will your catalogue be produced with full-colour (CMYK) pages and a full-color cover? Or will some of the elements be printed in black ink only? In some cases, black ink may be the more economical choice, but full-colour is almost always recommended for maximum impact… especially for sales and promotional catalogues. Do you want special effects - like embossing, spot-colour overprinting, spot-UV varnish, laminating, etc. The paper type you select– such as thickness, texture and sheen level – largely depend on two factors. The first factor is the image you want your catalogue to project. For example, a catalogue made with a heavy, lustrous cover provides a higher image of quality than its thinner, duller counterpart. Logically, if you are promoting high-quality and expensive items then the construction of your catalogue should reflect that. The second factor is how durable you want your catalogue to be. If you print a catalogue infrequently, then you should consider using more durable paper with a protective clear finish or possibly a laminate. This will help it survive in circulation until the next printing. However, if you print a catalogue quite often – like monthly or quarterly – then the thickness and sheen level of the cover and pages can generally be reduced.